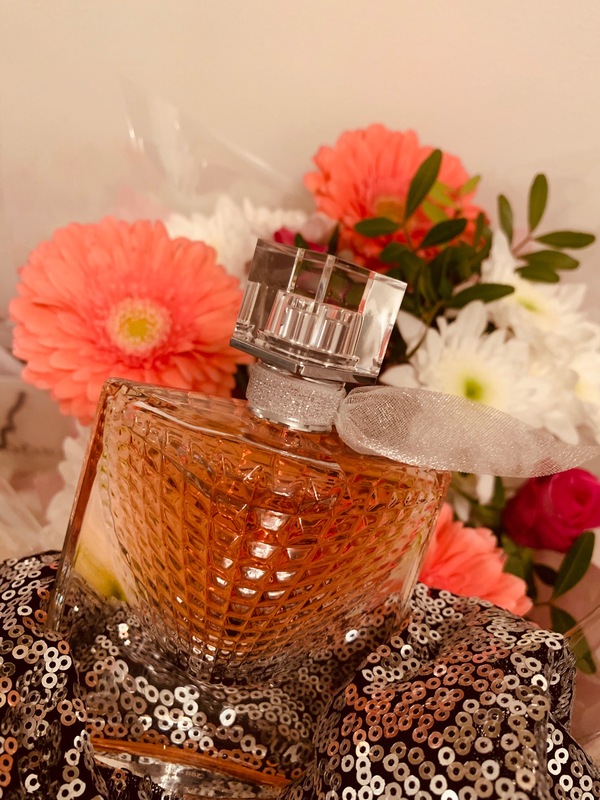 Today I am sharing the scent I am absolutely in love with. 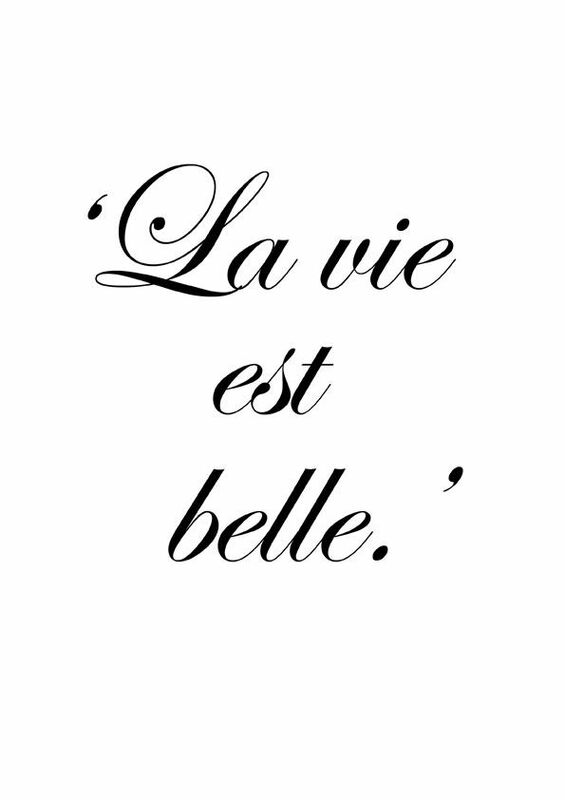 I bought La Vie est Belle L’éclat Eau De Parfum in winter holidays last year. 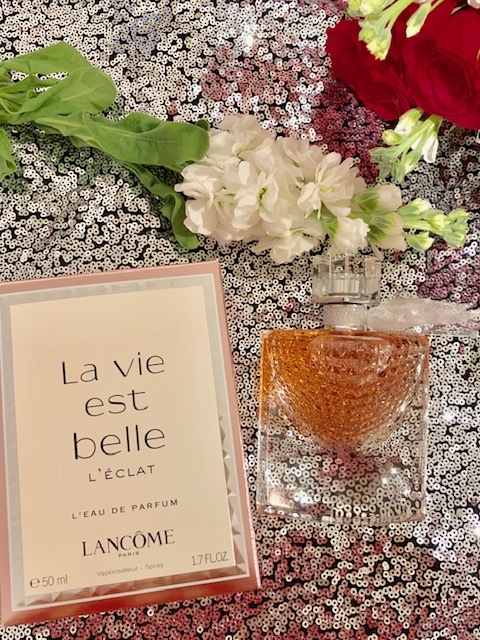 This is actually my second bottle which I decided to purchase this Christmas despite the fact other Lancome perfumes went into Christmas gift selection so you could end up with an amazing deals but not this one…. Was there a reason why Lancome didn’t not include this fantastic spray in any of the Christmas deals? Perhaps the fact they are stunning and they sell without a deal? This is what happened to me. 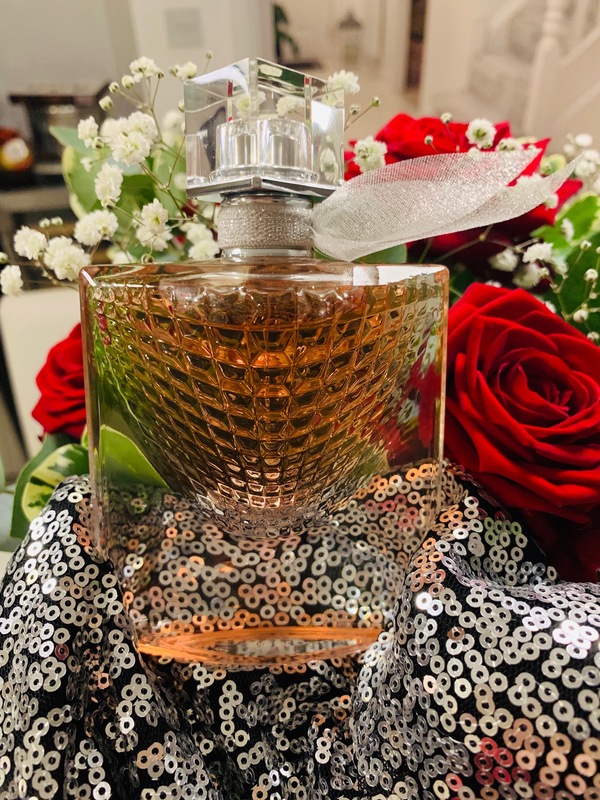 I tried to convince myself to any gift bargain and I end up with this absolutely gorgeous bottle again. It is even more beautiful when you wearing fragrance you love. 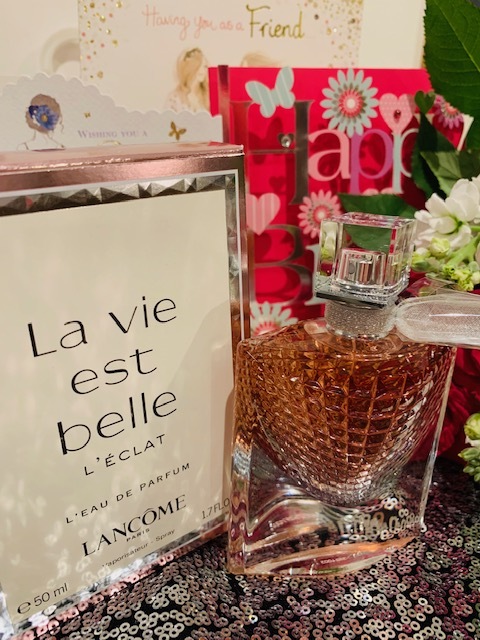 La Vie est Belle L’éclat is more glowing than the original La Vie Est Belle fragrance. Blending the freshness of bright bergamot with vibrant citruses, the elegant core of orange blossom and jasmine radiate pure sensuality. 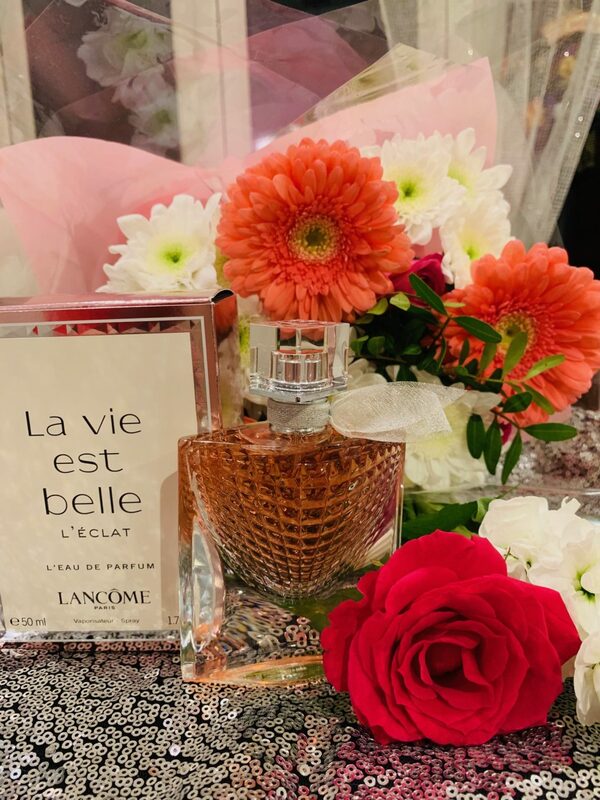 When paired with the creamy base notes of vanilla and earthy patchouli, the Lancome La Vie Est Belle L’eclat L’Eau de Parfum radiates a sultry and feminine dry down that can’t help but turn heads. 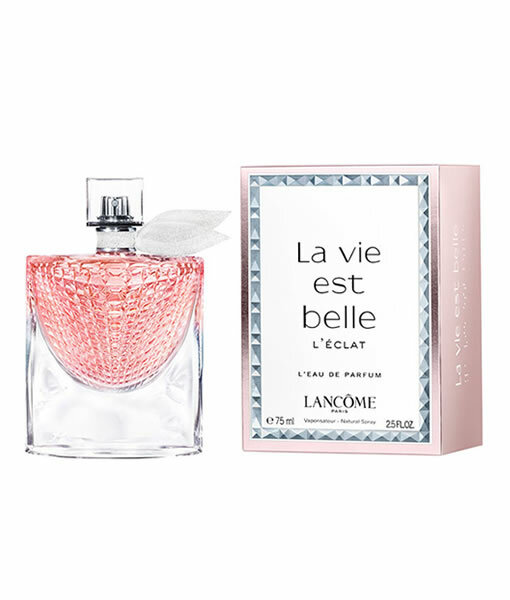 I recommend you to try La Vie est Belle L’éclatif you don’t know this perfume as it is a real unforgettable fragrance. I absolutly adore this fragrance. It is incredible feminine and has the amazing longevity. It’s sophisticated and it’s not overly sweet either. I get compliments all the time when wearing it. It looks and feel very luxury. The stunning glass bottle has an elegant cut glass design with 221 facets. This multi-facetted design captures the light and spreads it brilliantly. I think it smells stunning! This is my all time favourite perfume, I wear it all the time. 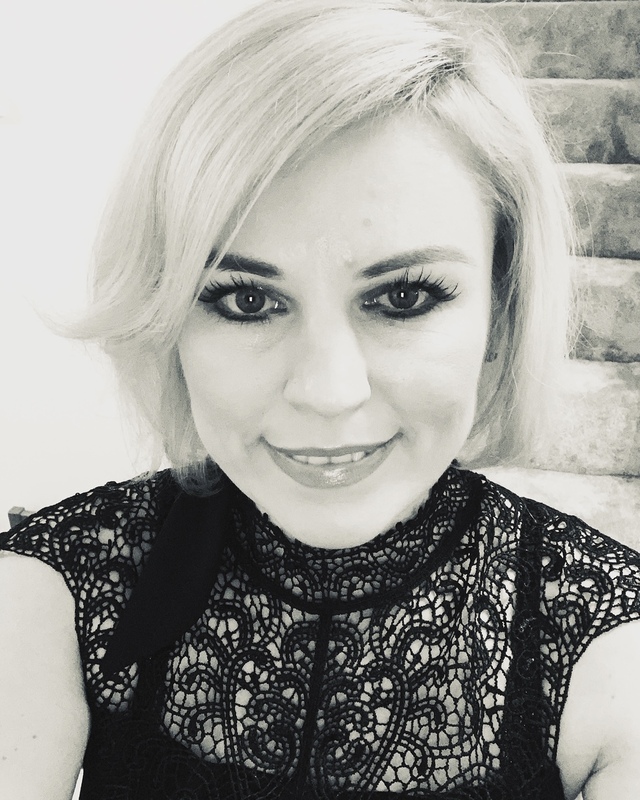 If you are a compliment seeker definitely must have to try it! 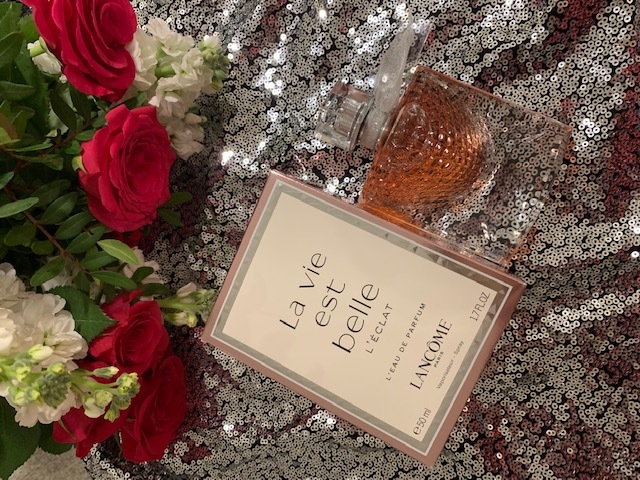 Do you like Lancôme perfumes? Have you got any favourites? 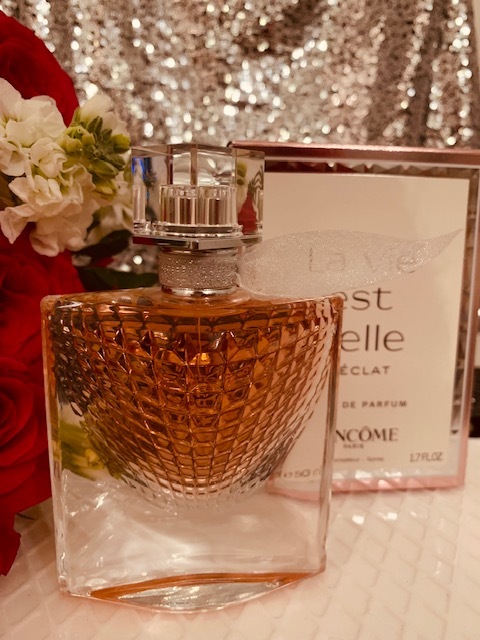 Have you tried La Vie est Belle L’éclat’ Eau De Parfum?